Count on the privacy and security you need, along with the flexibility your business demands as it grows. With a software-as-a-service (SaaS) digital asset management (DAM) system, you can do both. When we selected Amazon Web Services in 2007 as the cornerstone of the Widen Collective®, we did so to provide you with the privacy, security, scalability, and access needed to support successful and flourishing brands. This investment is our commitment to keeping your data secure now and into the future. With GDPR and ISO 27001 certifications, our technologies, architecture, and personnel protect your information so you can confidently focus on what's next for your business while we make sure your data is always safe and secure. The Widen Collective serves digital assets — like images, videos, and creative files — to users in 158 countries and counting. With Amazon's global infrastructure, you can access, upload, and download content quickly, reliably, and securely from wherever you are. Give your teams access to your DAM system from wherever they get things done. All your users need is the proper permissions and a device with a modern browser that has access to the internet. Your data is always encrypted, preventing unauthorized access. We have architected the Widen Collective in Amazon to scale for users, storage, and utilization as more and more teams depend on the Collective across the globe. Your data has immense value. That’s why we’re constantly monitoring, measuring, and enhancing cloud services. Your files will be stored in Amazon Simple Storage Service (S3), the same massively scalable platform used by Netflix, Airbnb, and Nasdaq. It’s designed to deliver 99.999999999% durability. Your data is stored with Amazon within Virtual Private Cloud (VPC). The application is available over HTTPS and data is always encrypted in Amazon S3 using AES-256. Widen complies with GDPR and is ISO 27001 certified. 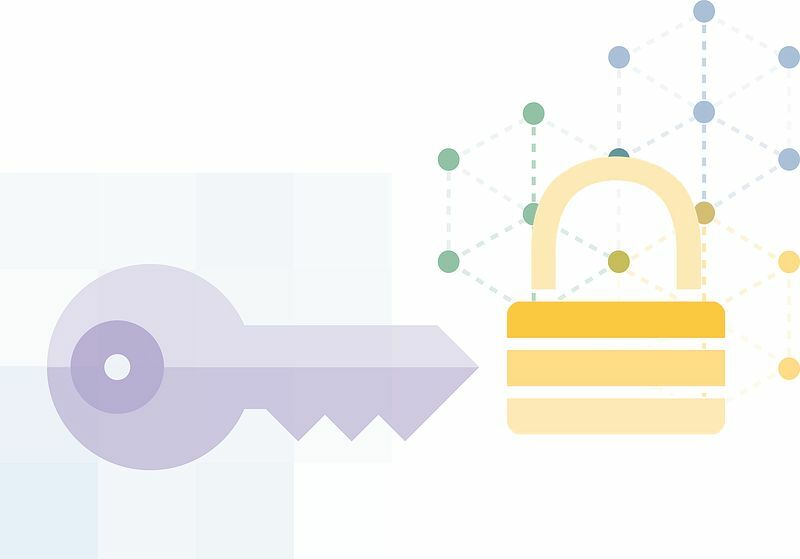 Amazon’s commitment to customer data safeguard processes and controls is detailed in their certifications and accreditations, which include SOC 2, ISO 27001, PCI DSS Level I, and FIPS 140-2, among other compliance initiatives. 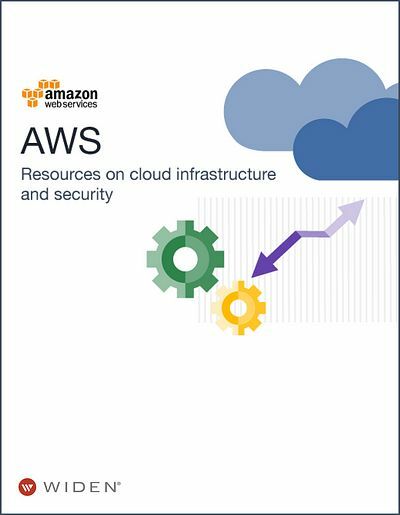 For more information about Amazon security, go to https://aws.amazon.com/security. 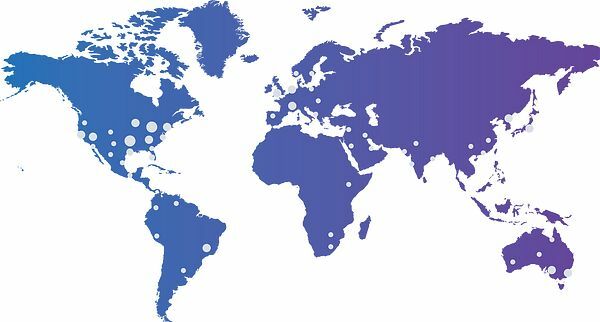 Your data is redundantly stored and synchronized within multiple geographically separate data centers in two Amazon S3 Regions, the US-East and the US-West Regions. European customers may opt for European data storage, processing, and backups in EU West and EU Central regions. We employ a third party to run continuous assessments of our Collective environment, checking for all known vulnerabilities based on the WASC Threat Classification and OWASP Top 10 standards. We engage a third party to perform penetration tests within Amazon's environment, the Widen Collective, and Widen physical offices to ensure your data is never at risk and always secure. Audit the details of user activity within your DAM system and asset usage through Widen Reports and Insights leveraging Amazon CloudWatch and Kinesis. Content Delivery Network (CDN), Amazon CloudFront, is included with your Collective to accelerate delivery to websites, APIs, video content, and other web assets through CDN caching. Combined with unlimited bandwidth, we confidently and seamlessly handle all of your assets — from hundreds to hundreds of thousands. We use auto-scaling services, like Amazon Lambda and Amazon DynamoDB to effectively scale your storage needs. 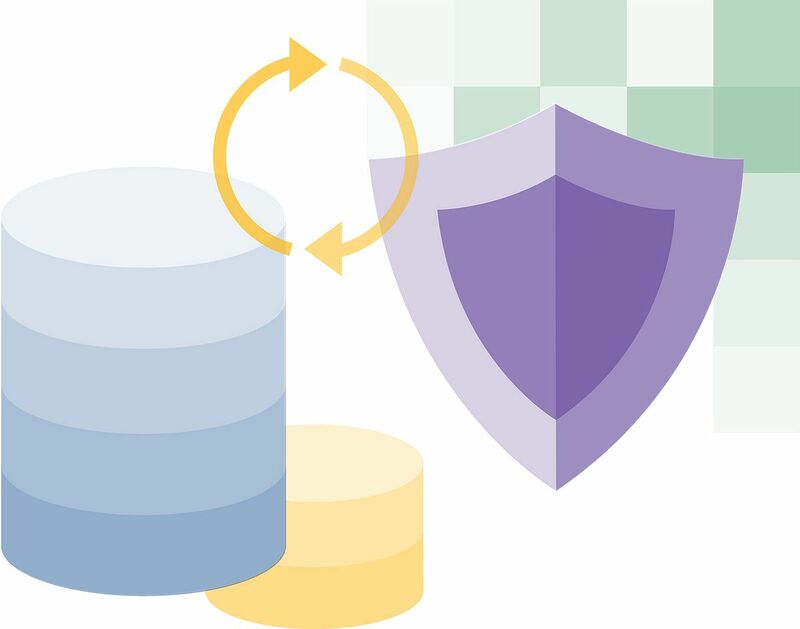 With automatic backups, scalable storage, and secure servers, cloud services provide protection and reliability that you can count on for access to you data when and where you need it.